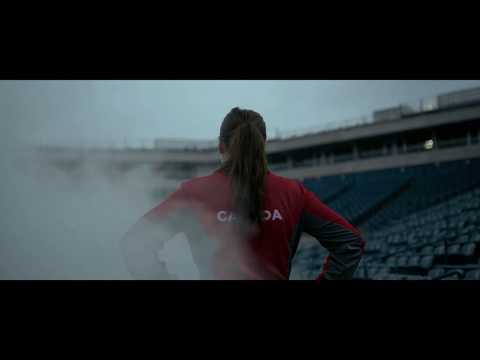 Edmonton Women’s Open May - May 17-20, 2019. 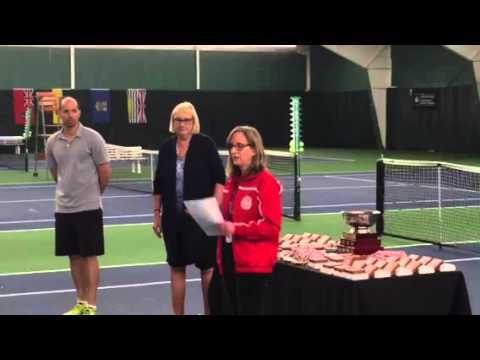 Edmonton, AB – Tennis Alberta is proud to announce this year’s first Edmonton Women’s Open. This tournament is one of the largest prize Women’s tournaments in Canada with a total prize pool of $6,500 and will take place May 17-20, 2019. This high-level tournament provides an opportunity for top female players to play for one of the highest prize pools in the country for Women’s tennis, plus earn Open points. 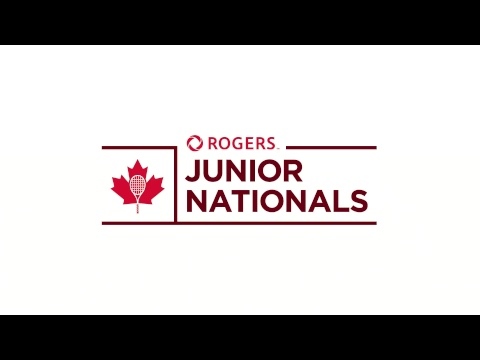 We welcome all high-performance players from juniors to seniors to participate. 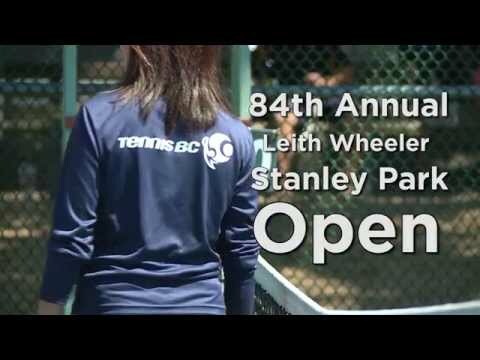 Join us for an enjoyable weekend of community and the great sport of tennis. Use the hashtag #edmwomensopen to spread the news as we build a stronger community of women in tennis!